There are so many arrogant people in this world. Most of them become arrogant because they have something to be proud of. However, there are not so many people who get used to arrogant people. Do you know one of them? Do you know how to handle arrogant people? Well, I will give you little tips based on my own experience. Arrogant people spread all over the world. There are so many of them spread all over the world. However, we as people who get in touch with them, we need to have better emotion control. However, there are not many people that have good skill at emotion control and sometimes they dragged by their emotion and lose their patience. That is why I’m here, I will tell you everything to take care this kind of person. Event though I believe most of us have great Emotion Quotient or we know it as EQ. It a few case we can still be triggered to angry right? Can you imagine meeting someone that’s so arrogant and make you feel sick about them. 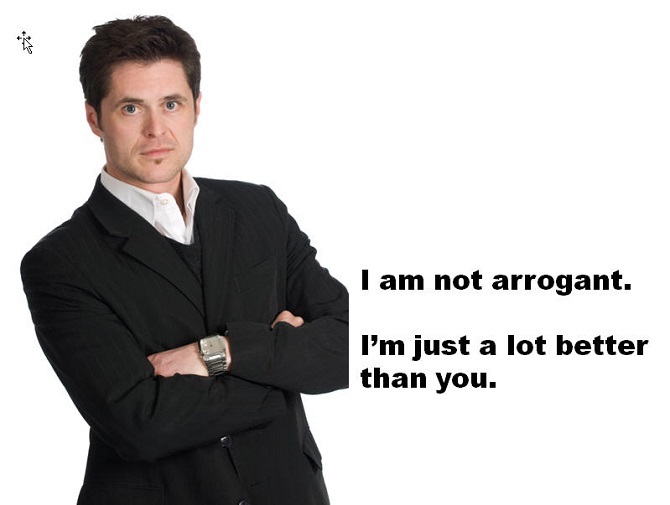 Arrogant character people are most likely don’t care about what the other people think about them. Well, if you don’t know the true meaning of arrogance it would be hard for me to explain everything to you, first you need to know what is arrogance. This character can be defined as an attitude of superiority manifested in an overbearing manner or in presumptuous claims or assumptions. So, there is no one right in front of them. It would be only a dream if you think you can win the argument with arrogant people. 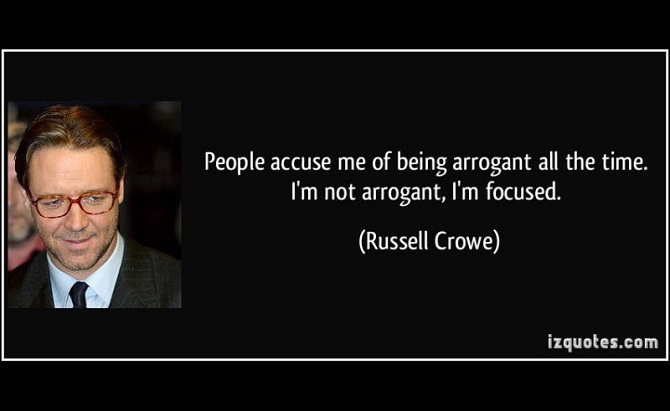 However, arrogance itself is very close to the ego. People with high arrogance sometimes accompanied with a high ego too. Can you imagine if you also baited and become angry? Well, there are several ways to deal with arrogant people. Here’s a list of tips on how to face them. Well, I think you don’t need to argue with people like that. All you need to do is give them a clear explanation about everything. Because you know sometimes people who talk and act rude is people who feel lonely in their life. Isn’t that ironic? So, the only thing we can do is to show that we also care about them. Slow but sure they will listen to us and change slowly, to become a better person. Well, I think my explanation today about how to handle arrogant people is more than enough. If you think my article can be used to give an explanation to your friends who trapped with arrogance people, please share this article with them. Well, I feel really grateful because you come back and visiting my website again. Thanks for coming and see you on my next article guys. Arrogance is in everything I do. It is in my gesture, the harshness of my voice, in the glow of my gaze, in my sinewy, tormented face.